Are you tired of excuses that people forgot to check email and you waiting for their reply. This get worse for a freelancer or blogger, when you are waiting to get reply of your important emails. Don’t you like to get notified if recipient opens your email? Here is an awesome solution for you. Sidekick by Hubspot is an awesome service which allow you to know when recipient has opened an email. This is really helpful when you want to track if receiver has checked an important email. Sidekick is helping me to track emails for free. 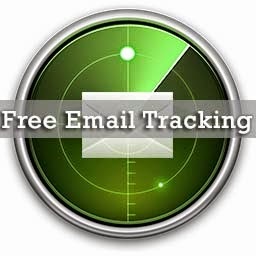 It is not just email tracker but it also allow you to schedule your email. Today I will discuss about the features of Sidekick. Click here to signup and enjoy premium features free for one month. Create a free account. The best choice is to login using Google account and then install Sidekick Chrome extension. You can see Instructions on Sidekick app dashboard. After configuring your email service, Sidekick will start tracking emails. It help you to track if the links are clicked or not. You can also uncheck any email which you do not want track. Scheduling your email is also an awesome feature. You can schedule email easily using Sidekick. 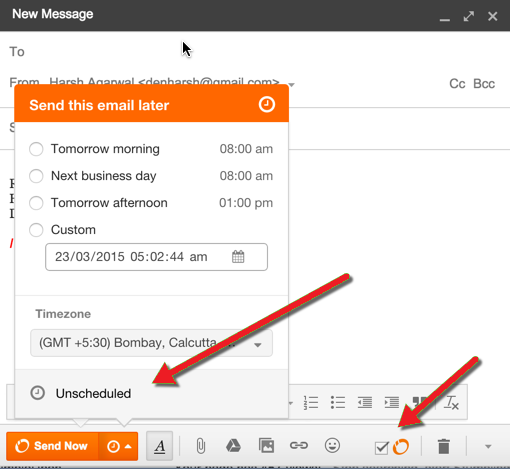 Choose option to schedule email at the later time. First time, you need to assign offline access of Gmail account to Hubspot. Free version of sidekick allows you to track 200 emails/month. 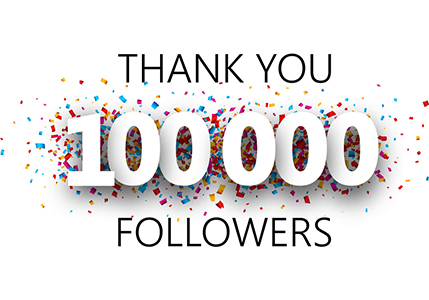 You can upgrade anytime or invite others to extend free premium access for one month. Once you start using Sidekick by Hubspot, you will definitely love this app. Do share any alternate app like Sidekick. Don’t forget to share this app with your friends on social profiles and like us on fb or subscribe our newsletter to get free updates.